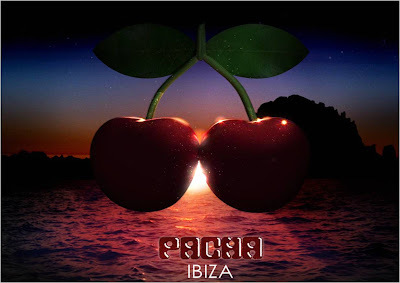 Pacha are bringing Augmented Reality to Ibiza in 2010! Ibiza opening parties will start to happen in a few weeks time and legendary club Pacha is about to launch a new iPhone app featuring an Augmented Reality VIP guide to Ibiza. Essentially the app aims to act as a real-time guidebook, with people using their phones to navigate the island and locate 'the places to be' as put forward by Pacha. No screenshots or news on how this will work with roaming charges yet, but another demonstration of how brands can be 'useful' and how phones have become much more than just communication devices. ......and it could be even better if it had some sort of check-in functionality that enabled users to see where there friends are at any moment in time! all you need for Ibiza is "Ibiza Pearls"